Please note that Garden Remedies-Melrose will be closed on April 21, Sunday. We will be open for normal business hours on April 22, Monday. 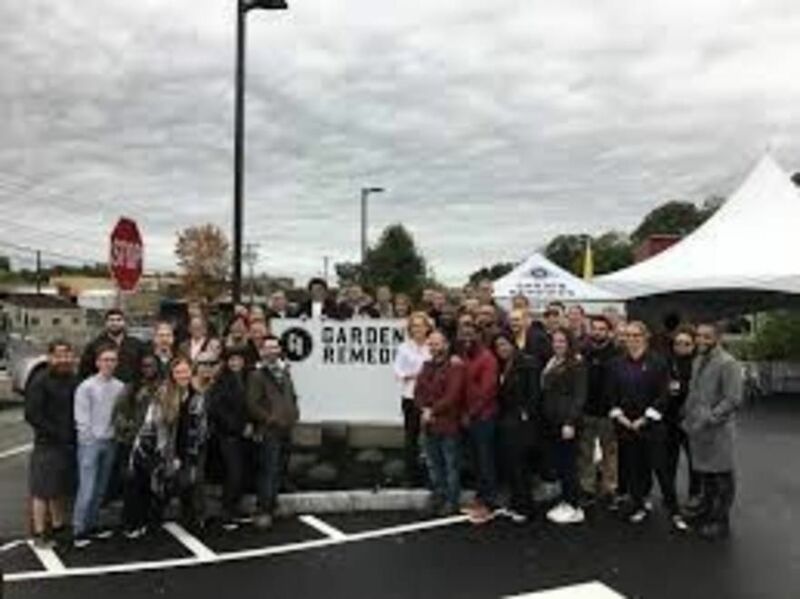 Garden Remedies offers dispensaries in three Massachusetts locations: Newton (medical-open, adult use- coming soon), Melrose (medical) and Marlborough (opening soon – adult use and medical). We also offer home delivery to six Massachusetts Counties: Worcester, Middlesex, Norfolk, Bristol, Plymouth and Essex . Our mission is to help as many people as we can by providing access to safe, legal and natural cannabis products that help people live their best lives. We are Massachusetts' only cannabis company founded and led by a woman physician, our Founder, President and CEO, Karen Munkacy, M.D. 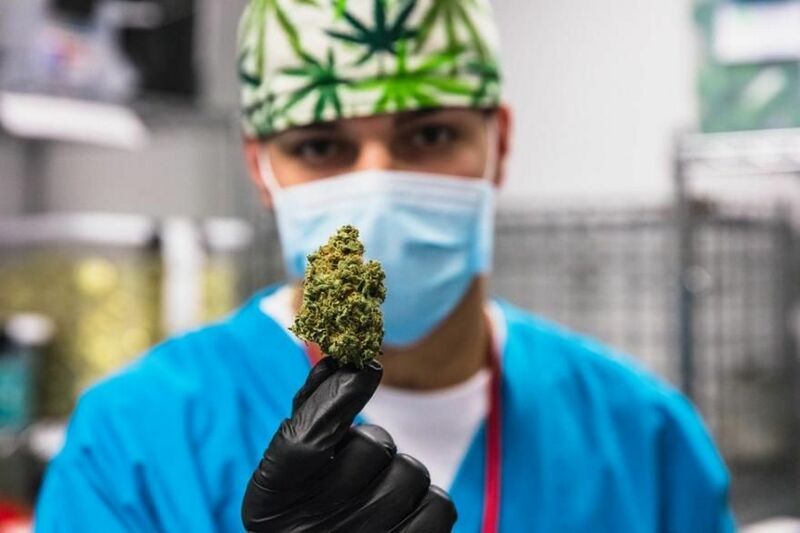 We grow cannabis flower indoors to organic standards in super-soil, then formulate, process, test and package our products in our state-of-the-art cultivation facility in Fitchburg, Massachusetts. In 2019, Garden Remedies will begin adult use sales in multiple locations including Newton and Marlborough, to help more people live their best life through safe, responsible and healthy cannabis consumption. Home delivery remains exclusive to medical marijuana patients in Massachusetts.